What sums up the scent of summer for you? Maybe it’s the fragrance of sun tan lotion and pina coladas, or freshly cut grass and the heat of sun on your skin; it could be a cold glass of wine or the lingering scent of a BBQ, or perhaps mosquito spray and the perfume of salty sea water. 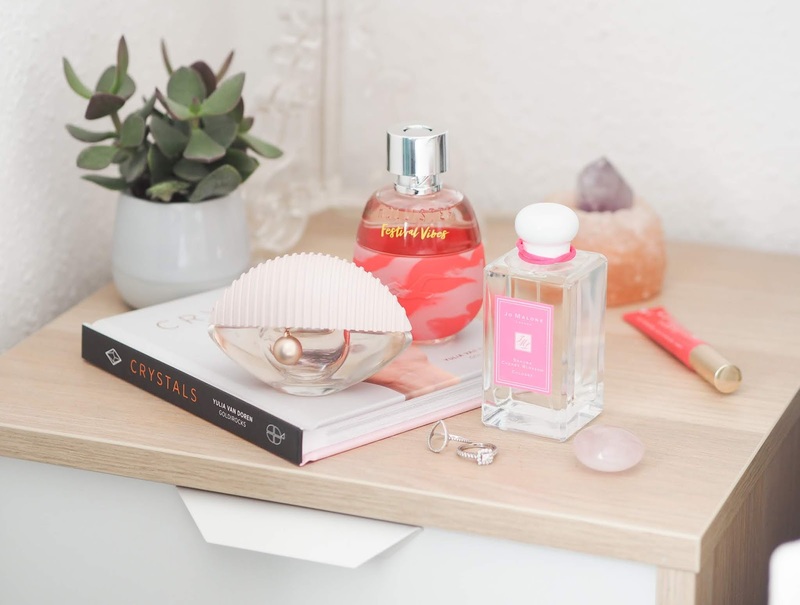 The transition into a new season holds so much emotion and the surrounding scents only enhance that, but what about the perfume you choose to spritz on every morning – what does that say about summer to you? Long gone are the days when the majority of us stick with a signature scent all year round, instead preferring to change things up with a new season or special occasion, and the summer months provide a perfect excuse to add a fragrance or two into our olfactory wardrobes. With so many new perfumes to choose from this season, where do you start? 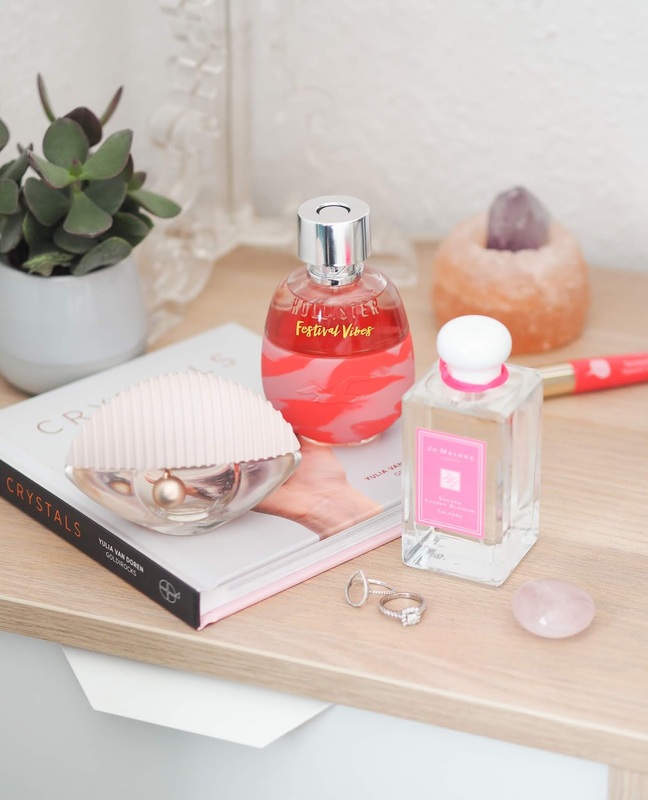 I’ve picked out three I think you’ll love (alongside some top tips to help them last from dawn until dusk with ease,) and will effortlessly complement any existing fragrance wardrobe. You’re welcome. Not a brand I would normally step into if shopping on the high street, but Hollister create some cracking seasonal scents that are really rather affordable too. This is inspired by the fun of festival season and the hot summer sun, featuring elegant and refreshing notes that are slightly warming. ‘Festival Vibes’ opens with Italian bergamot, fresh quince and goji berries, followed by a heart of pink peony, osmanthus, vanilla orchid and coral hibiscus; finally, cashmere woods, tonka and soft musk make up the base to leave a lingering warmth that’s incredibly delicate and unexpected. It’s a truly summery scent that I’d happily spritz on every day without worrying if I’ve used too much. A fragrance intended to be playful and appeal to women who dare to be different, this latest addition from the designer is a new direction for the brand and signals the newly appointed Artistic Directors’ influence and passions. 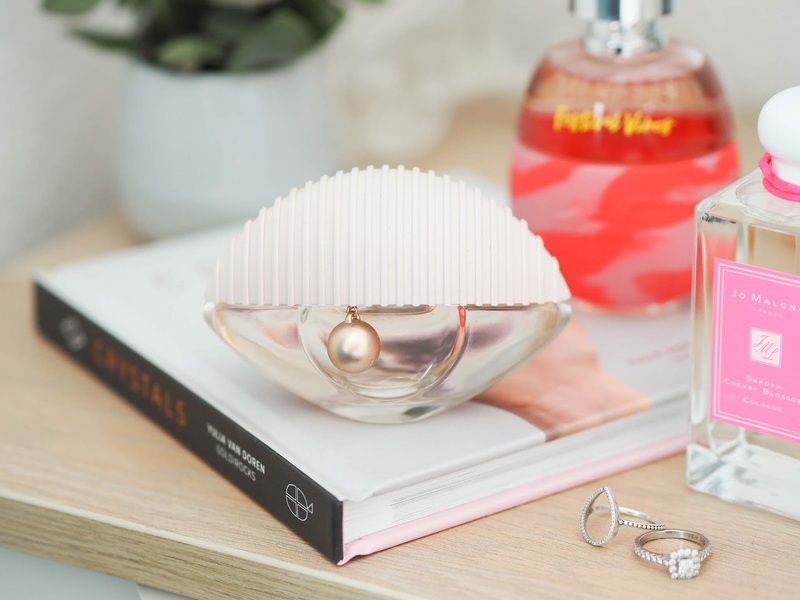 Featuring a refreshing, modern and sumptuous concoction of sparkling pear, peony, almond blossom and orris, this fruity floral is feminine without being girlie or sweet; it ticks the boxes of being a classic scent, without being dull or predictable. If you like your fragrances elegant and fresh, with just a sprinkling of something interesting underneath, then this is for you. One that will help you transition to Autumn with ease too. A limited edition fragrance that’s sure to be treasured, this smells as good as the slightly flouro bottle looks. Opening with the freshness of bergamot and developing into a heart of delicate and airy cherry blossom, this finishes with a heart of rosewood – bringing a soft sensuality and grounding the scent in something a touch of the masculine. I love the contraction and relative simplicity of the scent; it features the expected summer notes of citrus but the addition of floral and wood keeps the overall result modern and completely wearable. Although not a classic like Lime, Basil and Mandarin, this is definitely a winning summer scent if you’re in the market for a new one. 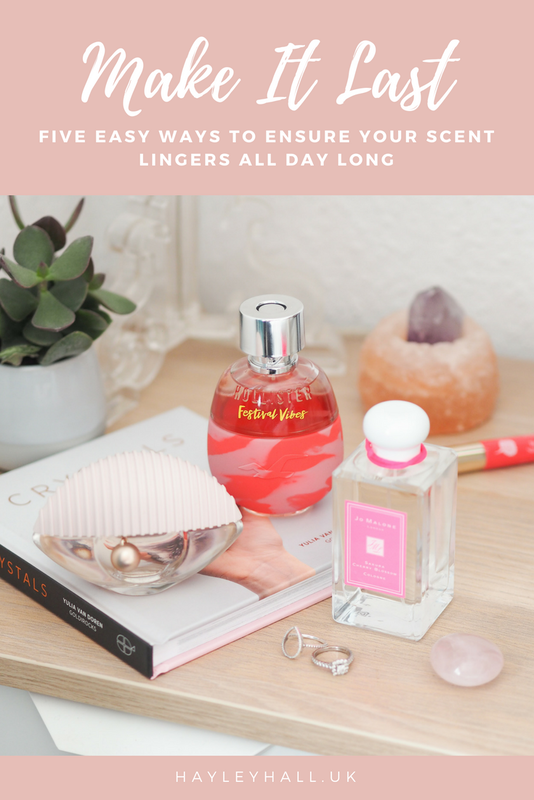 So you’ve chosen your new summer scent, but with the heat and the constant rushing to and fro, how do you ensure it lingers as long as possible and you can enjoy it throughout the day? from lasting long at all. Avoid this by delicately dabbing wrists together – or better still, just spritzing a little to each point individually. of fragrance for a subtle all-over result, delicately coating the whole body rather than focusing on individual points – whatever works for you! Want to take your fragrance application to the next level? Layering scent allows you to not only build a story, but ensures as a fragrance breaks down throughout the day there’s another waiting beneath to be enjoyed. Starting with a fragranced body wash and body lotion will blend your chosen perfumes together beautifully, finishing off with a hair mist or body spray after you’ve applied your scent. The more the merrier! Which of these three most sounds like a scent you’d wear? 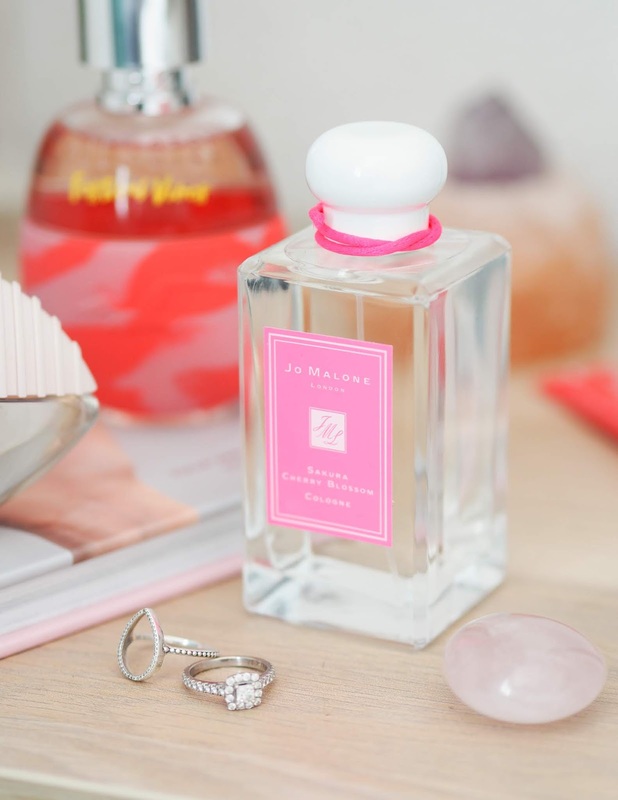 Do you have any other top tips for helping your fragrance to last all day long? Their recent launches have been so pretty! I always thought rubbing your wrists together helped the scent – silly me!